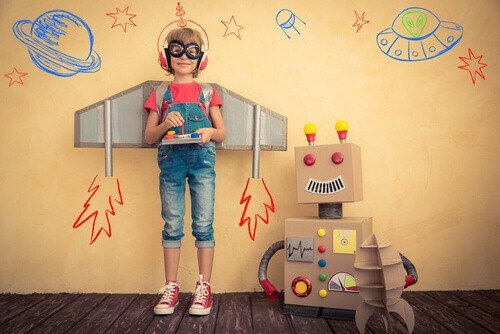 Are you looking for a place to call home that’s safe, family-friendly, and full of fun activities for all interests? 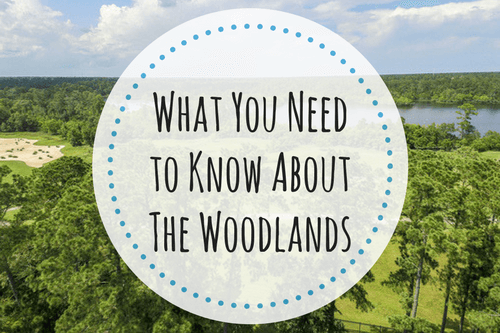 Look no further than The Woodlands! 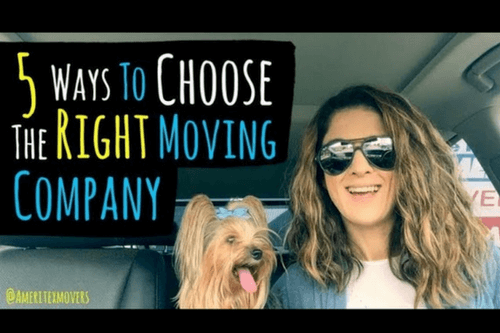 What if you could make the job easier for your movers, while ensuring yourself a stress-free move? 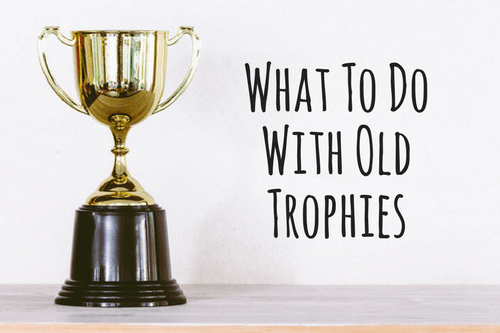 When you were 12, you were thrilled each time you added a shiny new trophy to your collection. 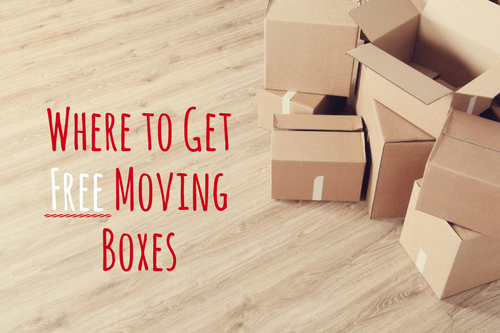 Whether you hire a moving company or do it yourself, moving can be a costly endeavor. 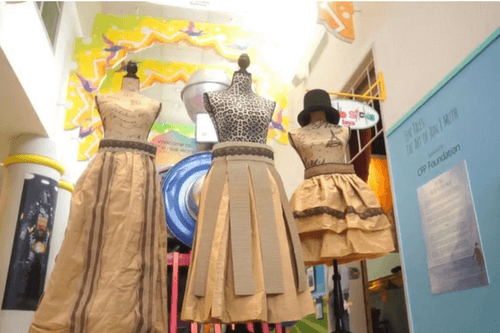 Halloween is just a week and a half away, which means it's time for you DIYers to get started on your homemade costumes. We are busy people here at Ameritex, and our latest endeavour is working on our YouTube channel! 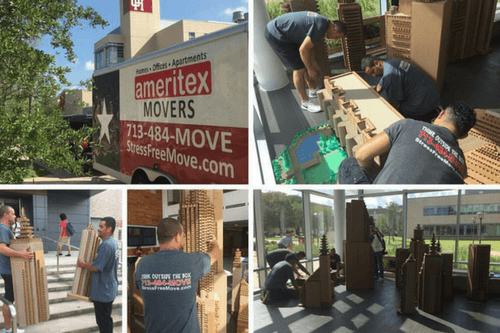 We have some exciting news — the Ameritex Box City just moved into its temporary home at Bauer College! There’s nothing quite like Halloween in Houston. The fall weather is glorious, with just the slightest chill in the air. 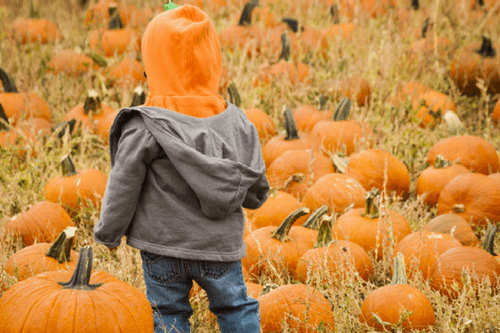 Each fall as Halloween and Thanksgiving approach, the pressure is on to find the perfect pumpkin. 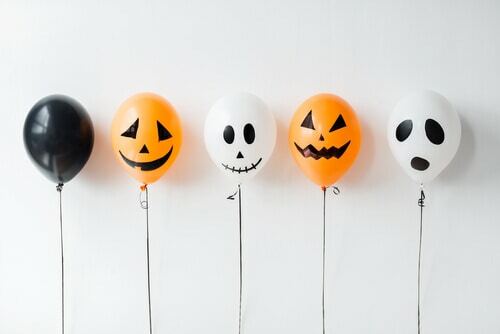 Whether you’re carving, painting, or just displaying your pumpkin, Houston is a great place to be on the hunt. 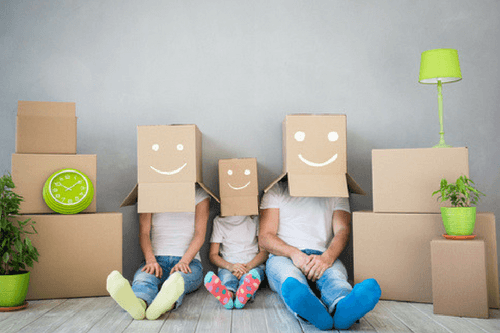 Moving is a sensitive issue for the kiddos, especially when it comes to their bedrooms.